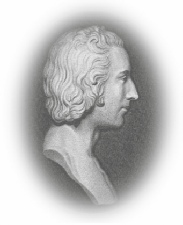 As the leading voice of reform in Scotland, Muir suffered persecution and ultimately transportation for sedition for advocating democratic principles in Scotland. As a national figure associated with the ideals of democracy, Muir was essentially a democrat who believed in the people when the majority were not allowed to vote. 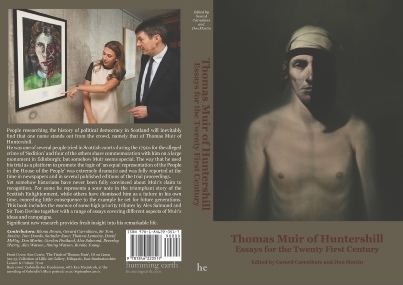 The first political prisoners transported to Australia were convicted in Edinburgh and were known as the "Scottish Political Martyrs." 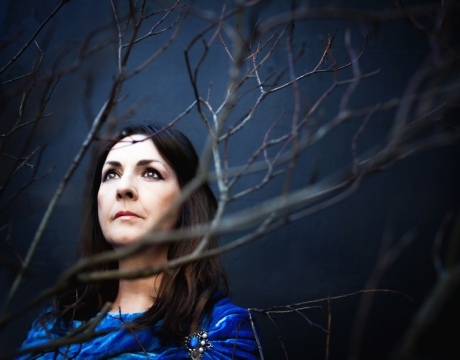 We are delighted to announce that Moya Brennan will be performing on the 23rd Nov at Cadder Church.